The following products and tools support Apache Royale and make working with AS3 and MXML easier for our community. Choose your favorite IDE to enhance your Apache Royale development experience! ActionScript and MXML language extension for Visual Studio Code to develop apps for Adobe AIR, Flash Player, or Apache Royale. 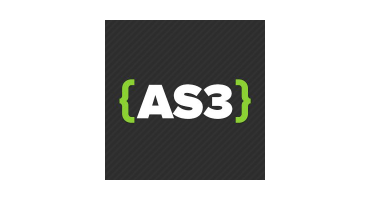 An Open Source IDE for ActionScript 3, Apache Flex®, Apache Royale® and Feathers development, with Cloud and desktop support. 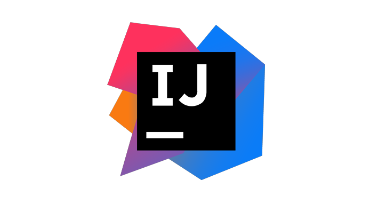 Capable and ergonomic IDE for the JVM Platform that supports AS3 and MXML development. These IDEs either offer native support for Royale, or can be made to work for Royale development. If you know of any other IDEs that support Royale, let us know so we can feature them here.